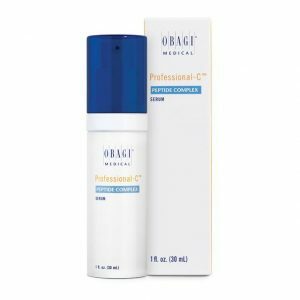 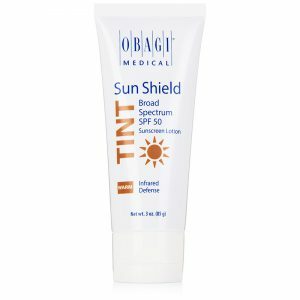 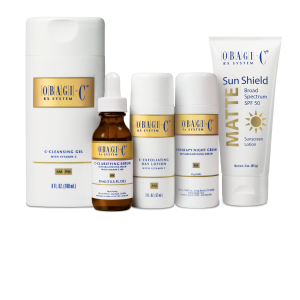 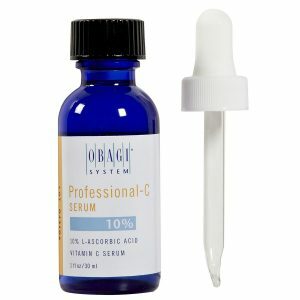 One of Obagi’s Best Seller! 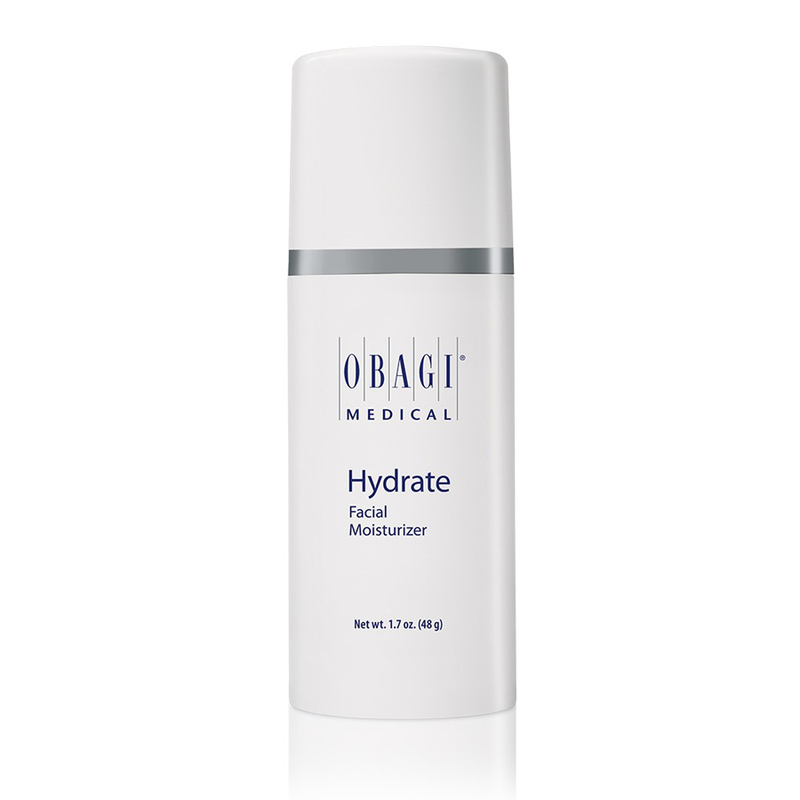 Obagi Hydrate Facial Moisturizer provides long-lasting hydration for essential moisturization and rejuvenation. 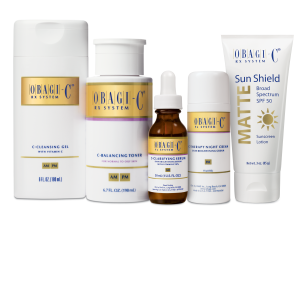 Designed for every skin type to enhance your skin’s smoothness with innovative technologies and naturally derived ingredients including shea butter, mango butter, and avocado, to help combat skin dryness. 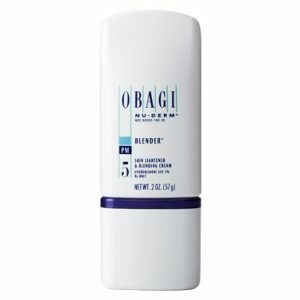 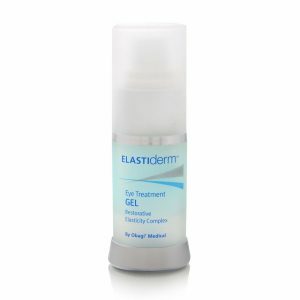 Provides 8-hour moisture protection. 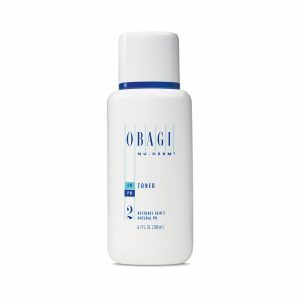 Obagi Hydrate Facial Moisturiser is also perfect to be used under MakeUp as a booster & skin primer or to protect and restore skin after facial peel procedures. Obagi Hydrate Facial Moisturiser provides all day moisture protection and is suitable for all skin types. 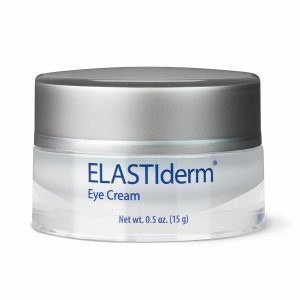 Contains Hydromanil, a multi-action agent derived from tara seed, known to gradually deliver moisture to the skin. 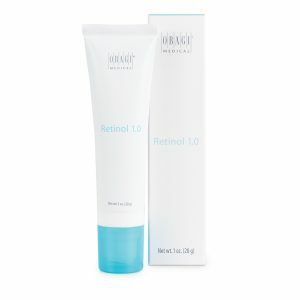 Apply to face in the morning and evening or as needed.